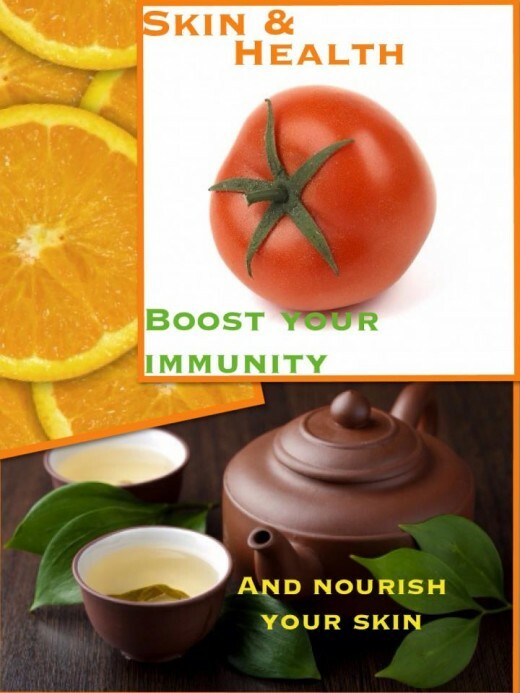 First, boost your immunity with green tea and vitamin C! Prepare yourself from the inside out by supporting your immune system. Not only should you increase your vitamin C intake but you can also warm up with a potent cup of green tea. Citrus juices and berries are a tasty way to include vitamin C in your daily diet. Vitamin C helps keep your skin radiant and tissues nourished. Perk up that warm cup of tea with a twist of lime or lemon. Speaking of tea, green tea is an excellent source of flu slamming antioxidants. Green tea helps support a healthy respiratory system and helps keep you virus and cancer free. If you are looking for an extra powerful green tea, you can give matcha a try. One cup of matcha is equivalent to 10 cups of regular green tea. Matcha is so potent; one study even found it to actually halt the H1N1 virus. Pretty impressive eh? Feeling creative in the kitchen? Try 100 Matcha Recipes. 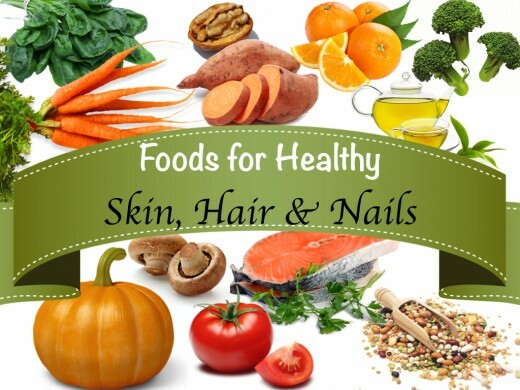 Second, foods to nourish dry skin with the right nutrients. Try natural sources of B and A vitamins. B vitamins such as niacin and riboflavin help prevent skin rashes and dryness. 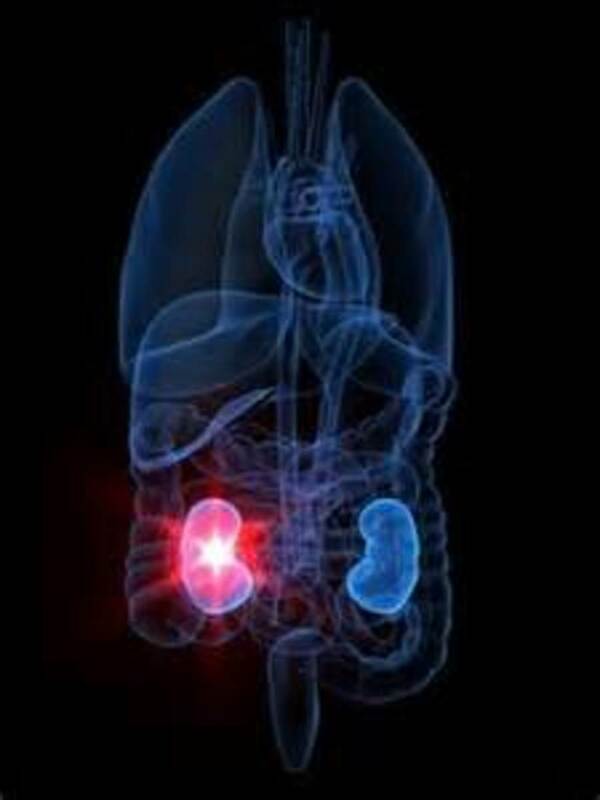 Eggs, milk and a variety of cereals are great sources of niacin and riboflavin. How about a steaming bowl of legumes? Or warm whole grain cereals, rice or pastas? Vitamin A helps the skin reproduce and keeps your skin fresh. Sweet potatoes and carrots are a great source of Vitamin A. Accompany your potato with a green leafy salad, add carrots and tomatoes for a nice assortment of skin nourishing B, C and A vitamins. Third, treat and prevent dry hair with moisturizing nutrients. Did you know broccoli has hair taming emollients? Not only is broccoli great for your locks but it is also low in calories and heart healthy too! 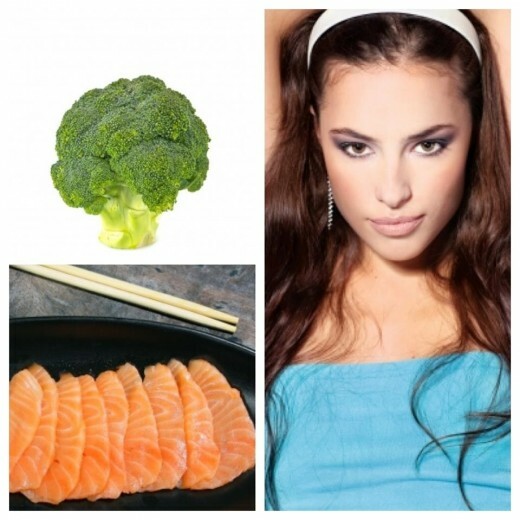 Keep skin and hair moist by eating foods rich in Omega-3 fatty acids. How about a nice serving of broiled salmon with a side of freshly steamed broccoli? Your heart and locks will thank you for it. Want more info on keeping your ticker happy? 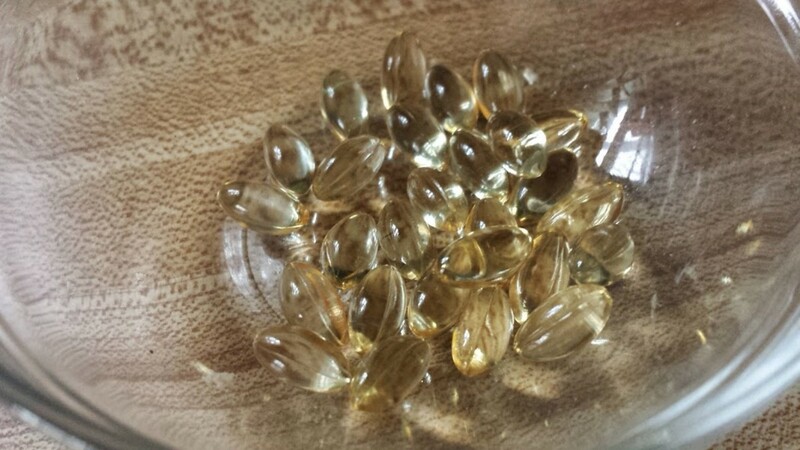 Read about Fish Oil Health Benefits. Fourth, is the cold season and cabin fever driving you a little nuts? Eat them instead! The hardships and stress of the winter season may have you biting your cold brittle nails. Stop! Protect your nails instead by nourishing them with biotin, this B vitamin is great for maintaining healthy nails and hair. Walnuts are a natural source of biotin. 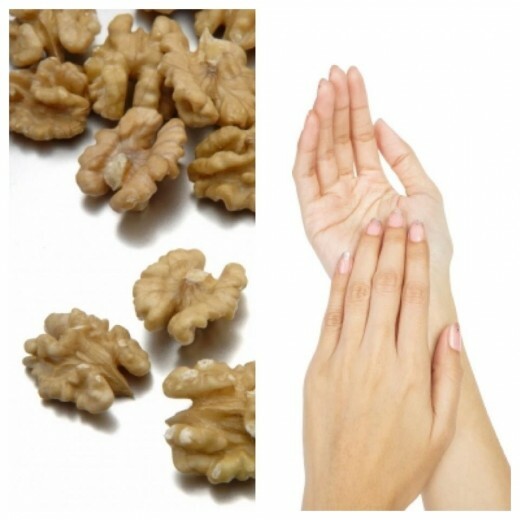 Grab a handful of walnuts and add them to cereals, yogurt or salads for a nourishing boost. Not only will the brittleness subside, you may see additional growth and sheen too! By the way, nails are also made with keratin, you can boost this nutrient by having protein rich foods and dairy products. Vegan or vegetarian? 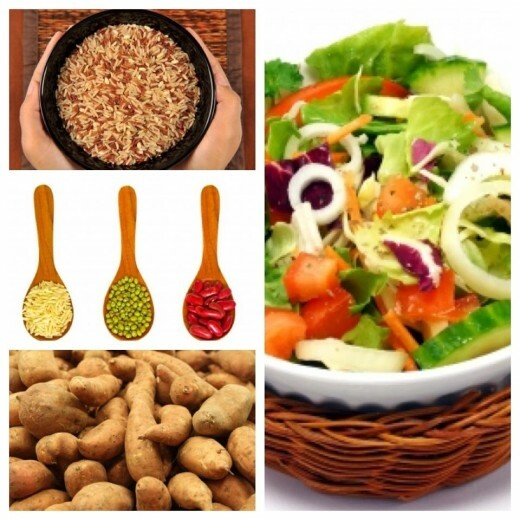 Don't fret, check out Protein Rich Foods for Vegetarians. Fifth, beat the bone chilling months with stronger bones, add some vitamin D! It can be hard to warm up with a blast of bone chilling winds beating at you, but your bones need to stay healthy too. Vitamin D is vital to bone health. Organ meats, dairy and mushrooms are and excellent source of vitamin D, so are whole grains and orange juice. Did you know sunlight is also a great way to boost up vitamin D? It is! Find a nice big window or sunroom and absorb some natural light. Be sure to keep the room warm as you'll need to expose some skin for the body to naturally absorb the rays. Sixth, naturally radiant and rosy cheeks with iron rich foods. A healthy diet can help you light up the room with naturally rosy cheeks. Iron helps keep your blood healthy and your skin glowing with natural color. Dark leafy vegetables and seafood are a great source of iron. Add a few slices of citrus too! Aside from the vitamin C, citrus helps the body absorb iron. Not only are oranges helpful, so are orange foods. Add some orange veggies to a mix of green leafy vegetables. Carrots, pumpkin and sweet potatoes can help keep dull pasty skin away. 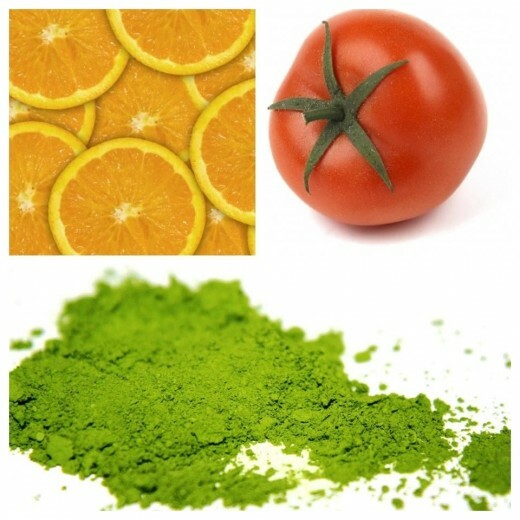 Plus, the zinc and beta-carotine in orange foods can add a naturally light tint to fair skin, from the inside out. Shine on gorgeous! Seventh, boost your immunity and sense of well being with chocolate!! 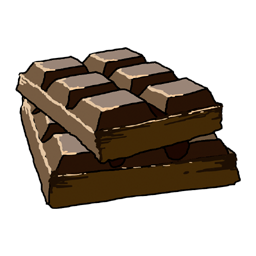 Chocolate is a natural antioxidant and can help boost your immunity. Not only that, snuggling up to a warm cup of cocoa keeps those 'feel good' serotonin levels happy. So, keep those winter blues away, tickle your taste buds and warm your heart with a frothing cup of decadent chocolate...mmmm. Tip: I have used a drop of avocado oil and almond oil around my eyes and mouth for years. The skin soaks it right up and fine lines do tend to disappear. You can also warm a couple of drops in your palms and lightly massage into the ends of your hair. Don't forget your hands, these oils are great for massaging into nail beds and hands. Coconut Oil: this appears solid in the jar and almost instantly liquifies when it comes in contact with skin. A little bit goes a long way and perfect for dry patches, elbows and knees. Great as a night cream or make-up remover. Ninth, One mayo hair mask please! Yes, mayonnaise makes a great hair mask and deep conditioning treatment. It will leave your hair soft and luminous. Brush all tangles out of your hair. Loosen any flakes and particles on the scalp with your hair brush. Shampoo as usual and rinse. Leave the mayo in your hair for at least 30 minutes. Rinse, give your hair a light shampoo and follow with a light conditioning. Style as usual and enjoy the softness and sheen. Tenth, keep your lips kissable and fresh! Who said your toothbrush is just for your teeth? After you have brushed your teeth and rinsed it isn't a bad idea to give your lips a light brushing with just a bit of lukewarm water. This will help remove any dry skin and leave them ready for your favorite lip balm or natural oil. Pucker up! Warning: don't brush your lips if they are severely dry or cracked. Avoid Hot Showers: Although a hot shower or soak sounds heavenly on a bone chilling day it can strip your skin of natural oils and dry you out. If you simply can't resist be sure to follow with a light drying by patting your skin with your towel and adding a nice thin layer of moisturizer or natural oil to your skin. Don't forget those pesky knees, elbows and ankles. Don't forget the sunscreen: The winter sun carries the same harmful UV rays as the summer sun. Don't let the dreary skies fool you, make sure to add sunscreen. Tip: Add one drop of sunscreen to one drop of foundation and blend it in your palms before applying. It is a great habit to keep if you wear make-up on a daily basis. Avoid biting your lips in the cold: Biting your lips can lead to dry chapped lips. Consider purchasing a lip balm just for use with your favorite shade of lipstick. Put your lipstick on first and follow with a swipe of your balm for added moisture and sheen. Is static messing with your mane? Static dryer sheets work wonders on rebellious fly away hair. Simply swipe the dryer sheet over your hair and the static should clear. Great on hosiery if your skirts or slacks are sticking to tights and socks. Antioxidants and Longevity: Do antioxidant make you live longer? Want to build up a good health from now onwards? Just take the food tips mentioned in this article. I bet you will feel a positive change very soon within yourself. The hub author has written the food items and other tips in so much details and steps that we can easily select the ones necessary for us. In one word, you can call it a mini health guide!!! 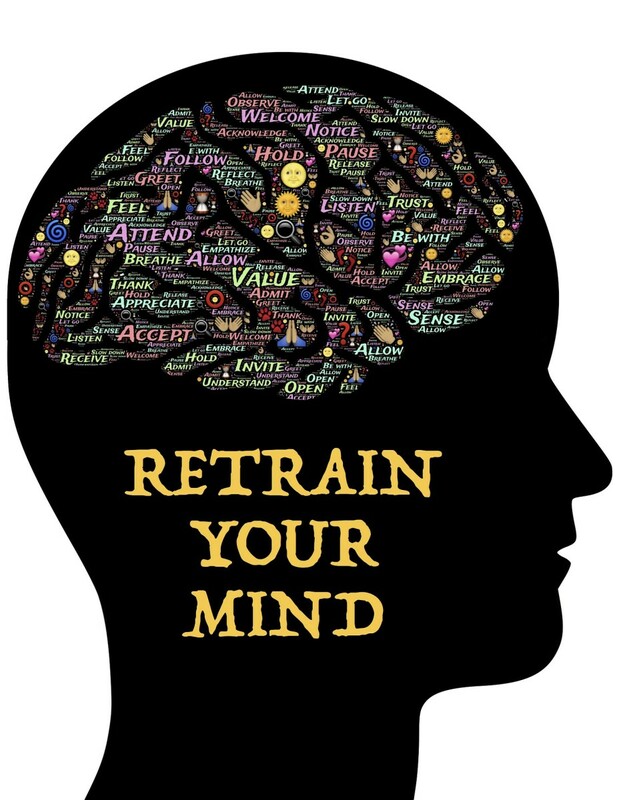 By following this guide you can become a more stable and healthy person ever than before. I’ll not just thank the author but also pay my hats off for bringing up such a fantastic health guide book! Miss Olive, this was another great hub. I remember my mom used to wash and condition my hair with mayo, years ago. Maybe I'll give it a try in the future. Great tips for all year long. Voted up! 4foodSafety, mayo is a great hair conditioner. I hope you give it a try. Thank you for reading and commenting - I appreciate the votes. I need the mayo for my hair! Excellent! Voted up and pinned to healthy tips! Thank you! MarleneB, thank you! I do the mayo mask myself and I know it works. I just wish I didn't crave a sandwich afterwards - ha! These are all such helpful tips. I think I am going to try the mayonnaise conditioner. Thank you RTalloni. It is always nice to refresh our memory when it comes to personal care, I appreciate you stopping by for another read. I hope you are having a pleasant and healthy winter season. Revisited this to refresh my memory on the great tips you offer in this hub. Thanks again! beautymantra, hi there! Thank you so much, I greatly appreciate it. When I noticed your hub floating around again, I came back for a second read. My hair really could use some TLC so I will use the mayo tomorrow. I've recently been adding both hemp and chia powder to my diet. I notice my skin has stopped flaking. Love this post dear missolive and sharing. renegadetory, hi! Thank you for reading and commenting. Yes, we need to stop and take a look at how things work from the inside out. Our health and appearance are strongly affected by what we eat. Thanks for the vote up, I appreciate it. A really great hub! I like how you emphasized eating certain foods to help with great hair and skin instead of just products we put on ourselves on the outside of our body. If we have drab skin or dull hair, we need to loo at what we are doing to our bodies from the inside out. Voted up! Torrs13, thank you! Lightly brushing your lips does make a difference. My daughter drinks LOTS of green tea. My personal quick fix is to add matcha (powdered green tea) to my smoothies, you can hardly taste it. All you need is a teaspoon...even less will do. Thank you for coming by to read and comment, I greatly appreciate it. Awesome tips here! I never thought about using a toothbrush on my lips, but I think I will try it now! I do wish that I enjoyed the taste of tea more because I know it can be great for you, but it's just one of those things that I have never liked. Thanks for all the great information! cclitgirl, I have heard of that Cyndi, maybe we should go into the citrus business. hehe Thank you for visiting this hub again. Cathy Fidelibus, thank you, the mayo mask does work wonders. I hope you've been able to give it a try. torrilynn, thank you very much for your kind comment, votes and shares. cinron, I greatly appreciate your support, thank you so much. RTalloni, coconut oil on fly aways is a great tip and it does add a nice sheen. I'm thrilled to know you have enjoyed this hub. Journey, I'm glad you like my list, photos and layout. I've always had fun playing with graphics and formatting hubs. I appreciate you stopping by. Hi missolive, this is a great ten tips list. Thanks for the advice. The layout and photos of your hub are also great. I like the PicCollage you designed. Well done, as always, and clever. Thanks for helpful health info on taking care of the parts of our bodies that show! My hair really dries out in winter and I find that a bit of coconut oil does a great job of moisturizing the fly aways. As you mention, though, a little goes a long way. Very well written! You have covered every aspect of what to look out for the skin during winter months. Enjoyed your hub thoroughly. really great hub on how women can keep up there looks during the wintertime. voting up and sharing. Great stuff. I am looking forward to trying the mayo hair mask! Maralexa, Hi there! It is so nice to see you. Thank you so much for your kind words and support, it is greatly appreciated and heartfelt. teaches12345, how can we not be happy about chocolate? Yum! Thank you for the great comment and as always, it is a real pleasure seeing you reading my hubs. You are the best. Ruchira, Thank you! I appreciate the votes. I'm glad you liked the tips, just be sure you only use the toothpaste on your teeth as it can possibly dry your lips. Continued best wishes to you. twoseven, three cheers for chocolate! I'm glad I could offer winter tips for the climate you live in...brrrr! Stay warm and healthy! I think this is great advice for skin and hair care. I am going to try some of your tips. Thanks. Great information Mo. So many things here that I do NOT do. Ugh. But I know I should. Pinning and sharing this. BTW, I love the photo collages too. WOW...LOVE your hubs...can't wait to read back hubs....great article!!! Great and concise article. So rich in information, you could take it to the grocery store and buy all the ingredients to combat dry skin and hair following your suggestions. Really good information! I need these tips! I work outside and sometimes at night I feel like I can't sleep because my skin is so dry. Crazy sounding, I know, but true. This is such a wonderful hub - seriously! I love using coconut oil and those are such good tips with the natural oils. I had no idea matcha is as powerful as you say! And...I LOVE a piping hot shower in the winter but yeah, my skin gets so dry afterwards. I know the heat is bad, but I can't resist, so those are great tips on getting the moisture back! I really appreciate this valuable information for keeping the body at it's best during these cold winter months. (16 degrees here in Nashville tonite.) I want to order the Matcha Green Tea. It sounds amazing. I just started using coconut oil on my dry skin and it is the best thing I've ever tried. It melts right into the skin. I also pop my popcorn using coconut oil. It has such a delicious taste. Thanks Miss Olive! Awesome tips! And so natural! I'm impressed. Going to have to pin this on my beauty board! Wow...this was a complete package, Missolive. Loved many tips esp the mayo one for conditioning, lip balm with toothpaste. As a long time fan I appreciate and admire your beautiful and well-written hubs. But I think this one is special. This is a great deal of helpful information in an easy-to-read article that I have saved and shared. Your articles deserve to be posted as best examples of well-written and laid out hubs. Thank you so much, missolive, especially for the chocolate, olive and almond oil recommendations! Gypsy48, thank you, I'm glad you found these tips to be helpful. I hope you enjoy the oils and find them to be a perfect combination for your skin care needs. GoodLady, Hi Penelope, yes, I LOVE chocolate. Isn't it great to have a healthy reason to eat it? I too am a fan of yours. Glad you liked the photos and layout. What a wealth of interesting and new information. I had no idea that a hot bath or shower can strip skin of oils in the wintertime. I will pat my skin afterwards because I just to love to warm us this way. I love anyone who suggests having chocolate. you have a fan. Your hub and photos and layout are really lovely. Very helpful suggestions. My skin and hair seems to be very dry this time of year. I used to take very hot showers but I learned it is a no-no for my skin. I will have to try one of those oils. Awesome hub! Voted up. Just Ask Susan, Brrrrrr! That is cold! You are going to love the effects of the almond and avocado oils. A friend of mine used to tuck and line the inside of her winter hats with the dryer sheets. Works wonders. Glad you spotted the hub, thanks for reading. carol7777, hi there! Thank you, glad I was able to offer a few new ideas. Also, thanks for the vote and pin. You really covered all angles here internal and external. I do many of them but learned a few new tricks. Great hub..Voting up and also pinning. Woke up today to a frigid -21 C or a very chilly -5 .8 F. This being the first hub of the day for me to read, I found it very helpful. I've added almond and avocado oil to my list for the health food store. I keep meaning to buy some dryer sheets for the static fly away hair. My hair is fine until I put my winter coat on and head outside .... that's when the static hits. sarashuihan, thank you for your lovely compliment! Isn't coconut oil great? And a little bit goes a long way. Thank you so much for reading and commenting. Awesome and well written hub! Nutrition is definitely a great way to boost your health for the winter. I also love using coconut oil on my skin during these months too!